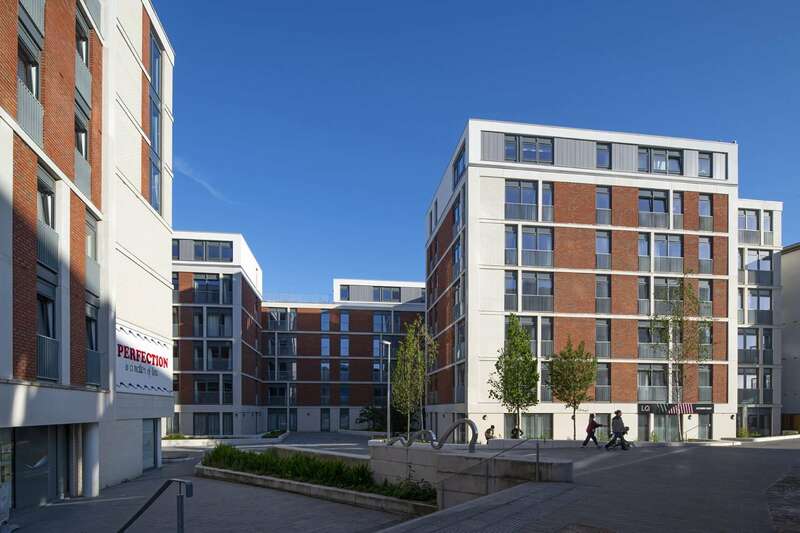 Following the completion of the north portion of the Lochrin Basin site as student accommodation, the south section of the site has now been developed as one of the first, purpose built PRS, residential developments in Edinburgh. 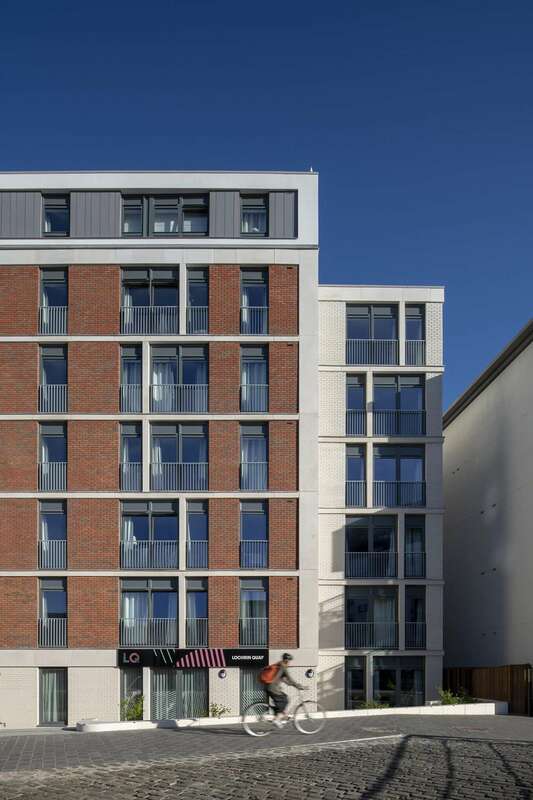 Designed to correspond with the original building, the completed development forms a new gateway to the canal basin and breathes life into a valuable brownfield site in the city centre. The overall development recreates a direct link between Tollcross and the Canal – a link that has been lost for almost 100 years. 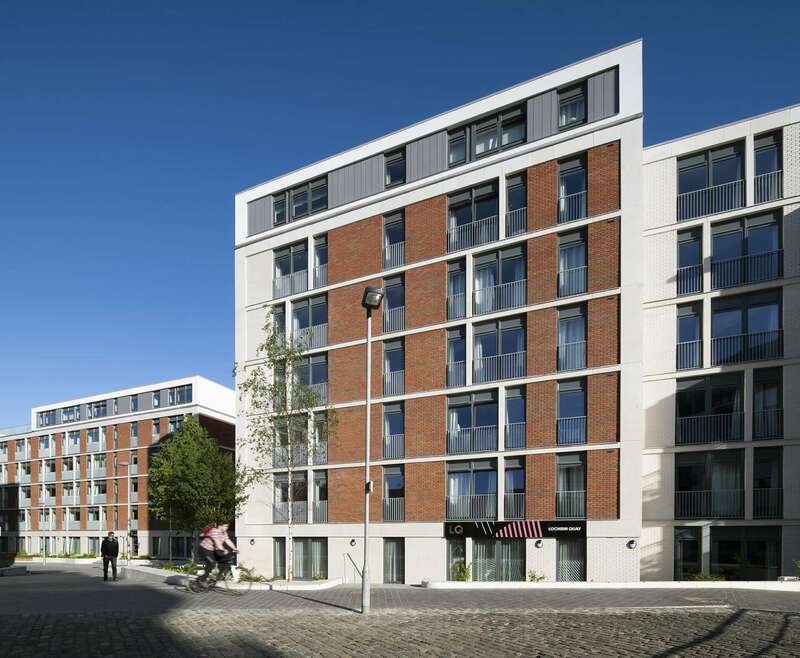 In addition to the public realm around the Canal, a semi private external space to the south complements with an open deck access terrace, ensuring residents have their own space in the city. 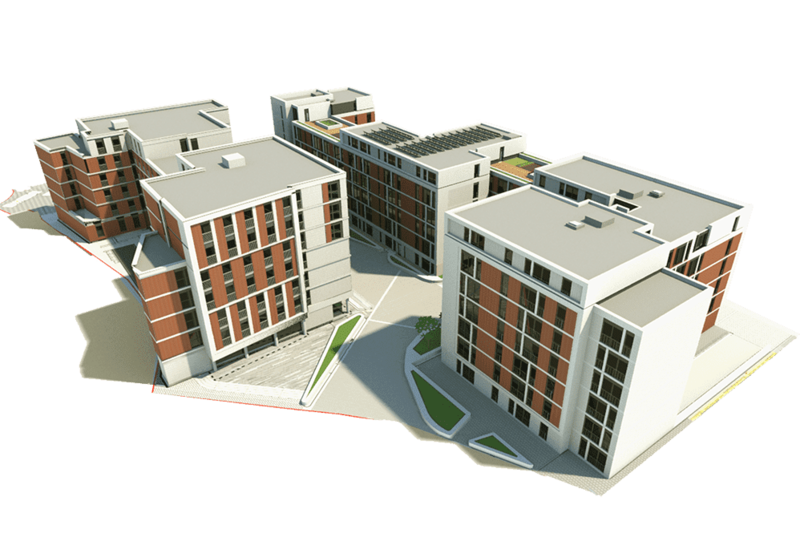 This link will allow the growing population of Tollcross to connect with the amenities of the Union Canal and allow visitors arriving via the canal direct access to Tollcross, the Meadows and Arthur’s Seat beyond. 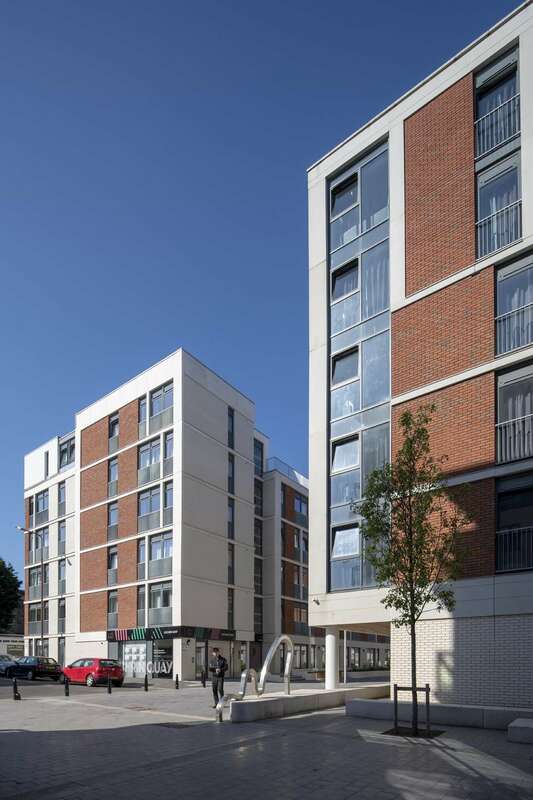 The scheme, which was fully delivered in co-ordination with the project engineers using BIM, offers 113 private apartments, public realm, parking spaces and street level commercial spaces.